Niramai claims that its patented Thermalytix technology using thermography can detect tumors five years earlier than mammography or clinical exams. In the US, the fatality is less than one out of five, and in China, one out of four – according to WHO(World Health Organization). Early detection is one of the main reasons for the fall in mortality rates in developed countries. Shortages of facilities and radiographers coupled with the cost of regular screening, which most people find unaffordable in India, make this a massive problem. Bangalore-based startup Niramai is using a combination of machine learning, artificial intelligence (AI), and cloud-based screening to tackle the problem of access and cost of breast cancer screening. Last week on Tech in Asia, we had a brief description of Niramai in a list of 20 startups in the summer batch of Axilor, an accelerator in Bangalore. Niramai has announced seed funding led by Pi Ventures, with participation from Axilor Ventures, 500 Startups, Ankur Capital, and Flipkart co-founder Binny Bansal. This start-up uses artificial intelligence tech for breast cancer screening. Niramai is an acronym for Non-Invasive Risk Assessment with Machine-learning and Artificial Intelligence. It uses a low-cost device that takes high-resolution thermal images which require no radiation. 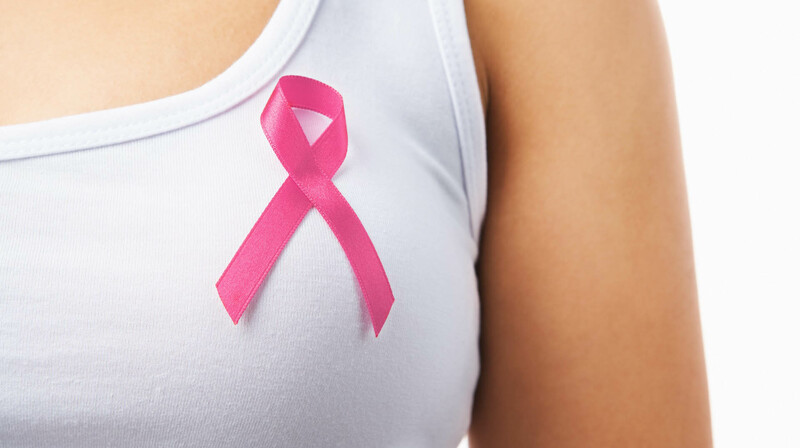 Artificial intelligence is applied to the images on the cloud to detect breast cancer. This provides an alternative to traditional mammography, which requires expensive equipment and experienced radiographers. The startup claims that its patented Thermalytix technology using thermography can detect tumors five years earlier than mammography or clinical exams. AI is also preventing unnecessary biopsies from false positives of traditional clinical screening. Niramai’s thermal imagery and cloud-based analytics have the potential to extend the reach of AI for breast cancer screening around the world, not just in India.